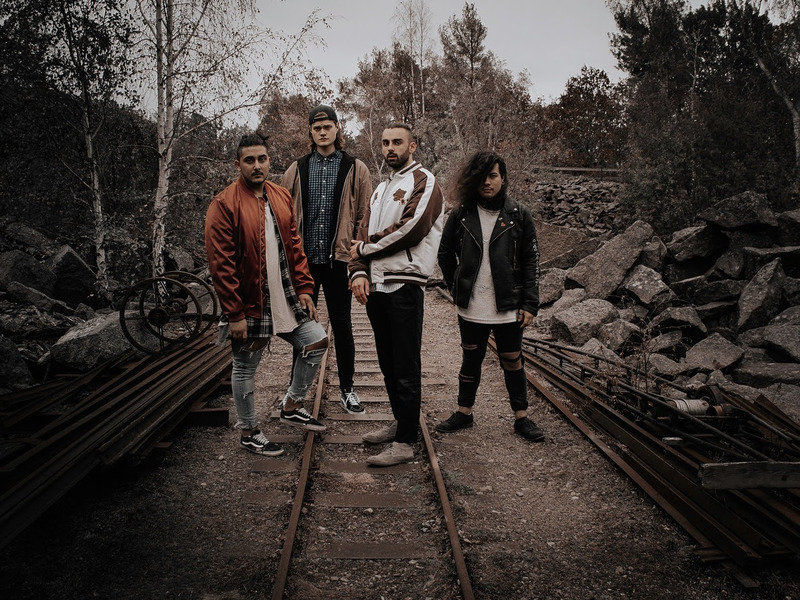 Swedish alt-rockers When The World Sleeps have released a politically charged lyric video for their new single "Legacy". The track is a dreamlike revolution, merging organic and electronic elements with dark, introspective lyrics that speak of rising up. The video gives a visual view of modern/contemporary occurrences as well as important historic events in the history of mankind. Frontman Denni Omanovic tells PureGrainAudio that "'Legacy' came out of the frustration of how twisted the structures of our society has become. It’s much easier today to just accept and normalize the bad things that are going on, rather than actually doing something about it. Don’t get me wrong, we have some amazing people, every-day-working people, that are striving to create both prosperity and tolerance in our society, but, still... Sometimes I feel like it’s easier to give a nazi-organisation an abbreviation rather than thinking: wait a second - these people are trying to destroy our social contract, that is democracy... Do we accept that?"